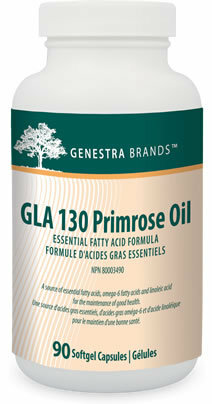 GLA 130 Evening Primrose Oil provides a highly-concentrated amount of gamma-linolenic acid and linoleic acid which are necessary for the support of normal cell structure and body function. Essential fatty acids are precursors for the series 1 prostaglandins which are needed for T-lymphocyte function and for improving kidney function. Deficiency in essential fatty acids may cause hardening of the arteries and heart, leading to cardiovascular disease. 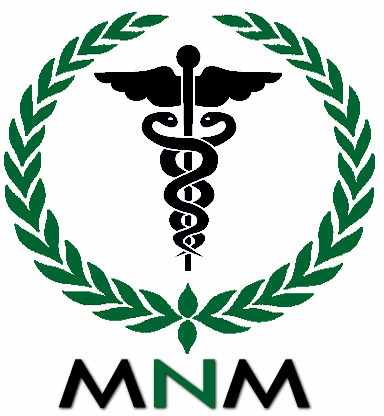 Notice: If you are pregnant or breastfeeding, or if you are taking anti-psychotic medication, consult your health care practitioner prior to use.